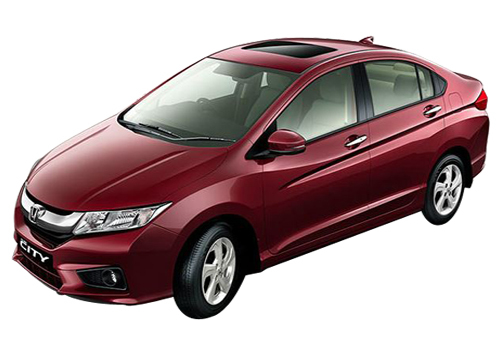 Honda City has brought back its lost glory of being the top selling mid-size sedan after again. Last year, Honda City got a stiff competition from the diesel Verna and Vento that led the City down on the third position. This time Honda City has sold 6,052 units in February 2012, which is the highest after March 2011. Honda City took over the Verna’s top sales of around 4,500 units per month. Jananeswar Sen, Senior Vice President, Sales and Marketing, Honda Siel Cars India stated that Honda City is back on spot one which it deserves being the elegant and efficient product. He added that they introduced the revamped City in December 2012 that has been welcomed zestfully by the buyers. Last year, Honda City was defeated for the first time in the history of 13 years by Volkswagen Vento that attained total sales of 3,973 units during March 2011 against Honda City’s 2,773 unit sales. Vento’s availability in the diesel engine was its USP over the City as majority of sedan buyers were fleet on the diesel inline cars. 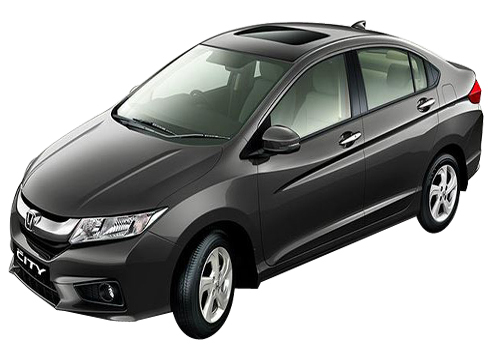 Still Honda City lacks the diesel engine, but it may be due to the revamped and attractive dynamics that the car has been much appreciated by the enthusiasts. It is expected that Honda would introduce the diesel version of this car by 2013. The City 2012 has got more symmetric bumpers and tail lamps with an added feature of sun-roof. In addition, 2012 City’s curtailed price this time is another big reason for its remarkable sales. Furthermore, Sen commented that City's sales in 2011 were not as according to the Honda standards. The production in 2011 too has been full of leaps and bounces. Still the company is looking ahead to import its manufacturing components from Japan and China rather than importing from Thailand. He also affirmed that Honda is still unable to produce the sufficient units of Brio and Jazz and currently their month production is up to 10,000 units per month.